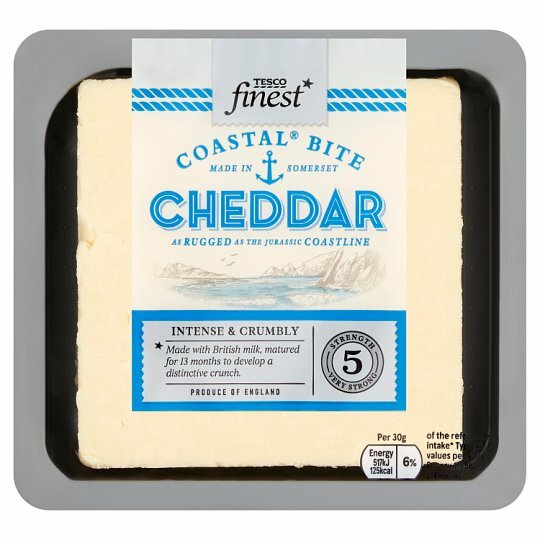 An intense, crumbly cheddar made on the Dorset coast. Matured to develop a distinctive crunch. Keep refrigerated. Once opened, consume within 1 week and by date shown.